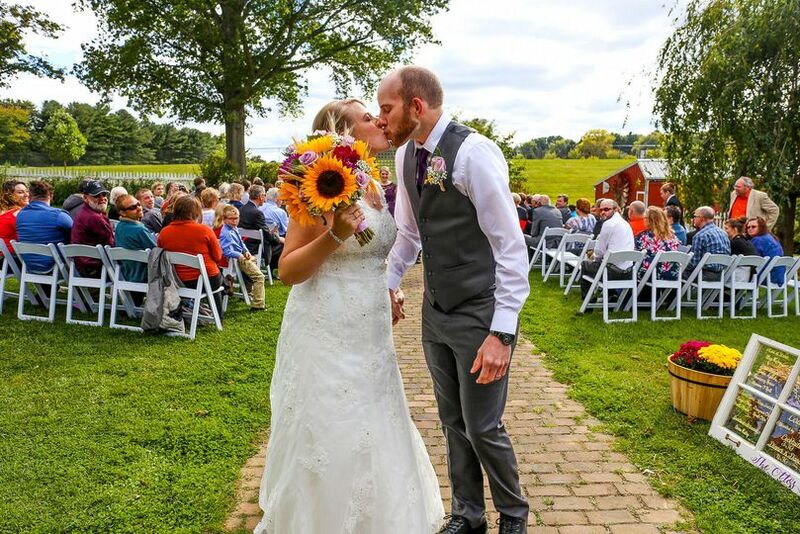 Love, laughter and happily ever after at the Carroll County Farm Museum. Let us share all our special days: weddings, vow renewals, bridal showers, anniversary parties, rehearsal dinner and more. 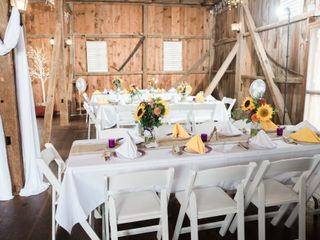 Enjoy the rustic charm of a rural historic venue with the convenience and amenities of a downtown location. 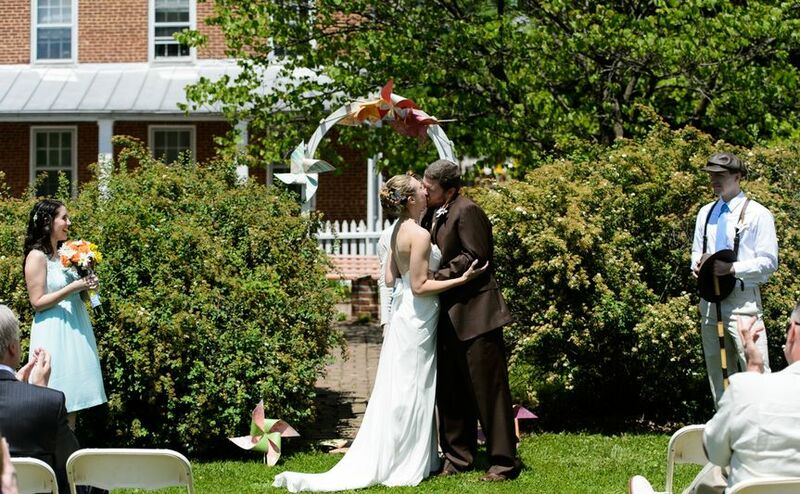 Carroll County Farm Museum can accommodate 80 - 300 guests from intimate farm weddings to large, grand events. This venue was built in 1853 as a historic museum, featuring two event spaces couples may choose from. 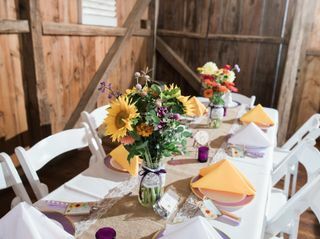 The Farmhouse Pavilion and Reception Barn feature plenty of space, a rustic interior, lovely garden and warm ambiance. Tents may be used/rented to expand the undercover spaces available. Our wedding isn't until next year but, Sharon the wedding coordinator has been nothing less then amazing at her job. So far it's been a walk in the park planning with her. For the price and what's in included it can't be beat anywhere else in MD. The location is close to home and breathtaking! I can't wait for my big day! 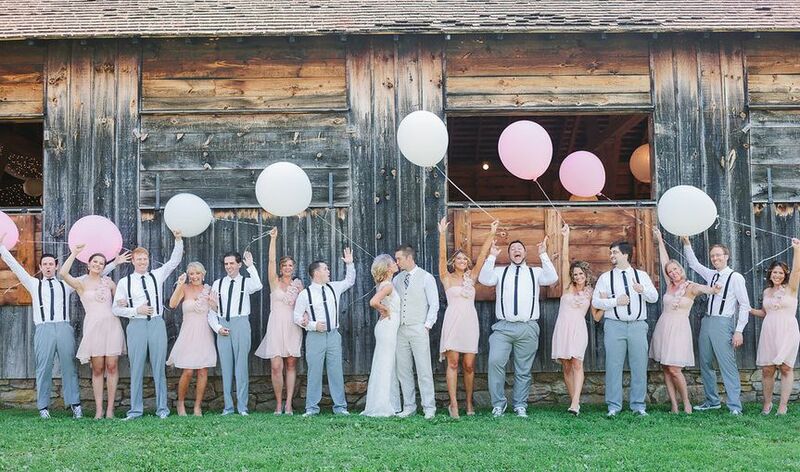 The Farm Museum is a beautiful and rustic venue that is perfect for a smaller wedding! 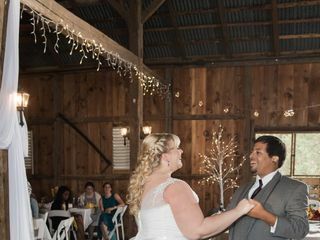 We had about 65 guests and there was plenty of room in the barn for our guests and dancing. There are a lot of unique photo opportunities around the grounds...rustic brick buildings, a stream, gardens, barns, and a windmill. Our guests loved interacting with the farm animals, especially the goats and horses! 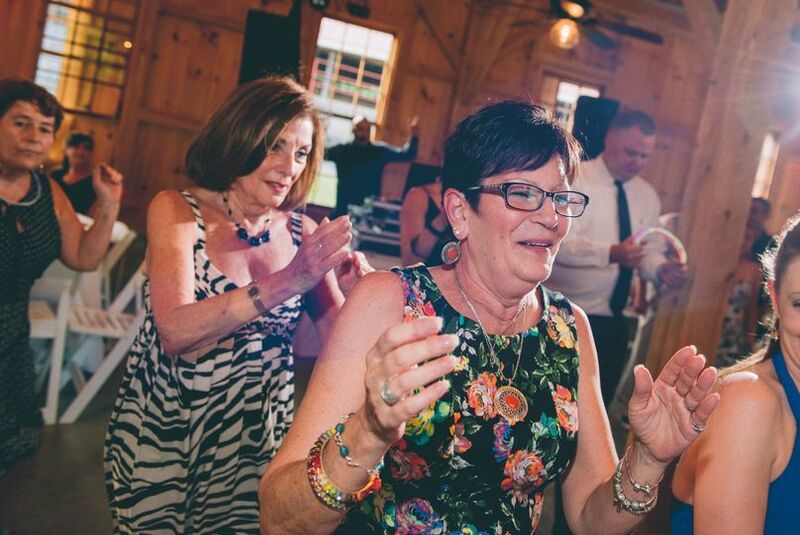 Sharon, the wedding coordinator, was very responsive during the whole planning process. She was always available to answer our questions and let us tour the grounds multiple times for planning purposes. 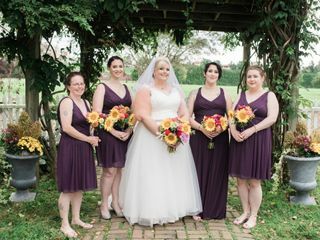 She was present on our wedding day to assist with the vendors and she helped transport guests to the ceremony site if they had difficulty walking. We were able to set up and have our rehearsal the day before our wedding. 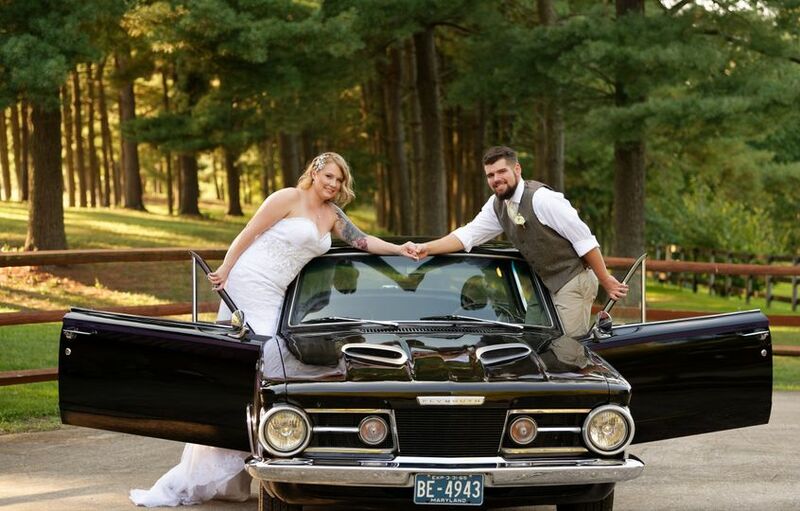 The Farm Museum is the perfect venue for an intimate wedding with beautiful scenery! Perfect for a smaller rustic wedding! 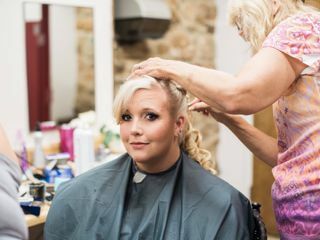 The farm museum ended up being the perfect venue for my smaller wedding! You would never think of it being a place for a wedding just based on the name but don’t let that fool you! 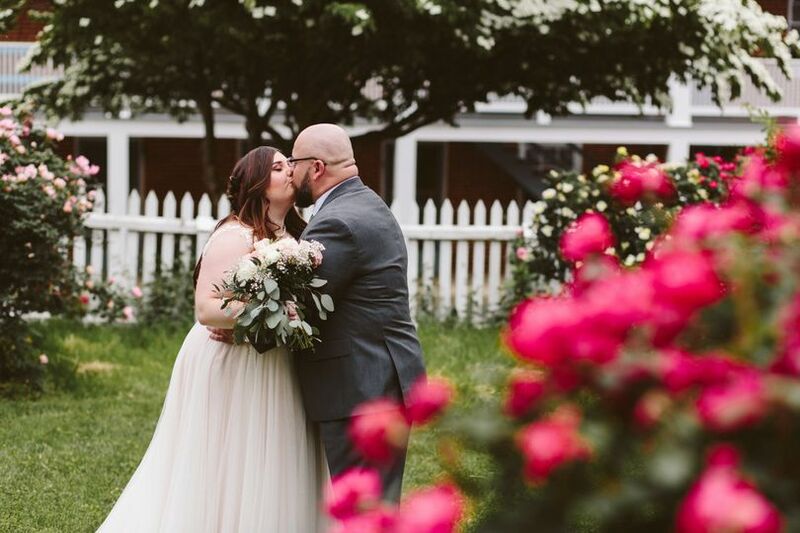 I had my ceremony in the garden and it was beautiful! 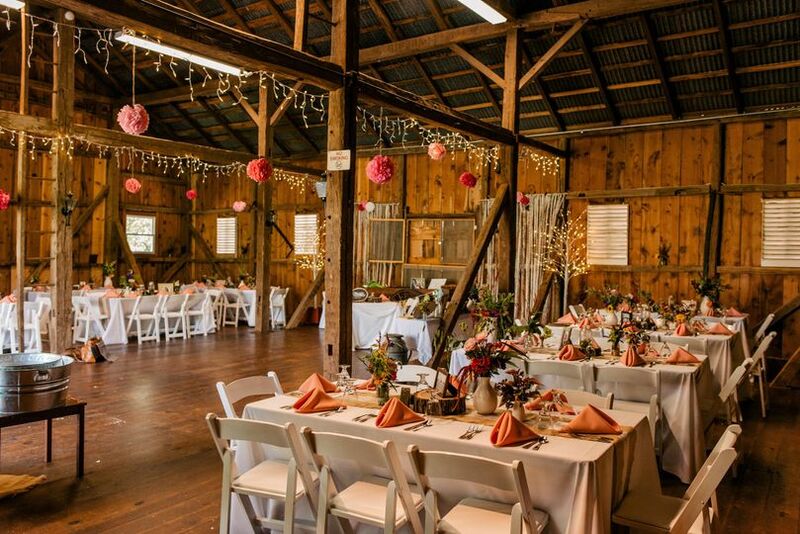 We had our reception in the barn and it was magical, the inside of the barn is so pretty and so cozy feeling. They have lights that are already hung up in the barn which are so cute and you have the ability to hang more if you’d like. 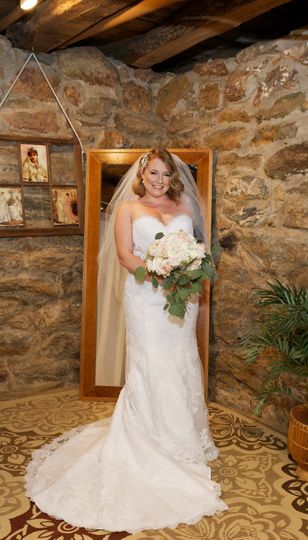 To make things even more magical, there’s a private bridal suite under the reception barn. It’s beautiful down there and makes everything so easy and so convenient! Sharon was helpful, very diligent and professional in doing her job. 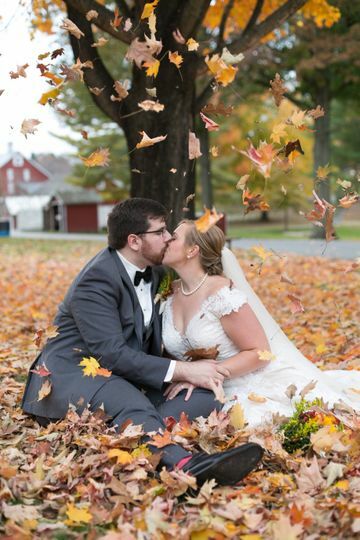 I’m beyond happy and thrilled with my wedding at the farm museum! Everyone with the Carroll County Farm Museum is a pleasure to work with. The venue is in the heart of Westminster and a nice laid back venue that is very easy to accommodate your guest. If you are looking for a rustic venue for your wedding this is one of the best local venues around. 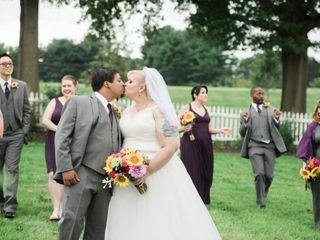 Coordinated my first wedding at the Farm Museum and it was beautiful! 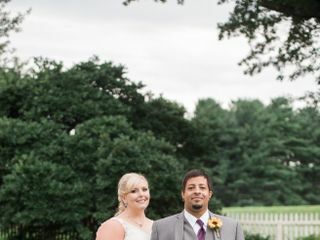 The grounds are lovely and the staff was fabulous to work with! A great choice for a garden-themed wedding or a fun corporate event or social event! 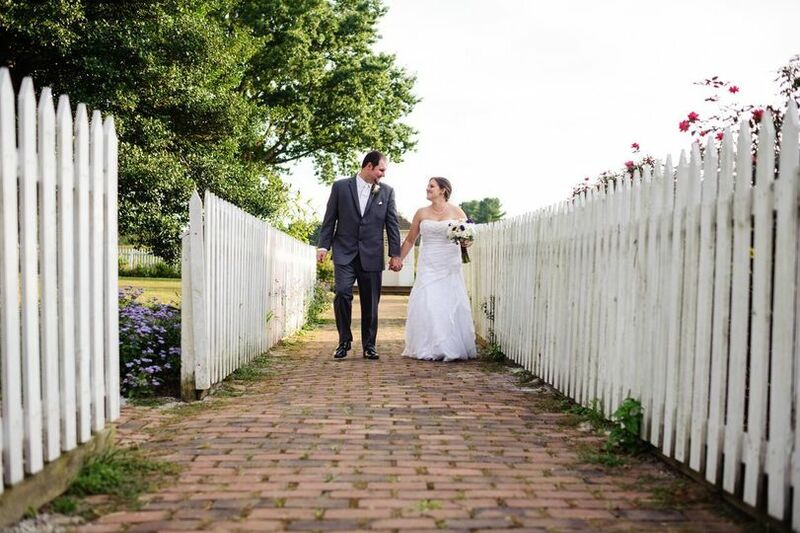 Carroll County Farm Museum is the perfect location for a venue! They will help you plan your event and are very accommodating. We, Lighthouse Lazer, are on their preferred vendor list and we love working with the Farm Museum!